From solar power to self-driving electric cars, we already have access to the technologies and tools that can help battle the devastating effects of climate change. That’s the good news. But in light of the dire warning about the planet’s future issued by the UN’s Intergovernmental Panel on Climate Change earlier this month — which called for urgency in reducing global carbon emissions by more than 50 per cent in the next decade, lest we face widespread drought and extinction — those clean tech solutions might not be enough. Until enough people rally their efforts to push for global change from energy-gobbling governments and industry, experts say our individual choices and actions may be insufficient. That’s where some of our most pervasive tech tools — from social media to the internet itself — can come in to play. Where we’re stuck right now isn’t about access to or availability of technology, according to clean tech experts. But rather it’s an issue of implementation. To make any substantial difference, that implementation needs to be global in scale. It’s easy to think of technology today as smartphones, virtual reality or any of the personal gadgets that distract us, making our lives easier, faster — and just more fun. But the grids that charge those devices and power our cities are, in fact, the most dominant technology in our lives. And in large part, they’re still running off fossil fuels. 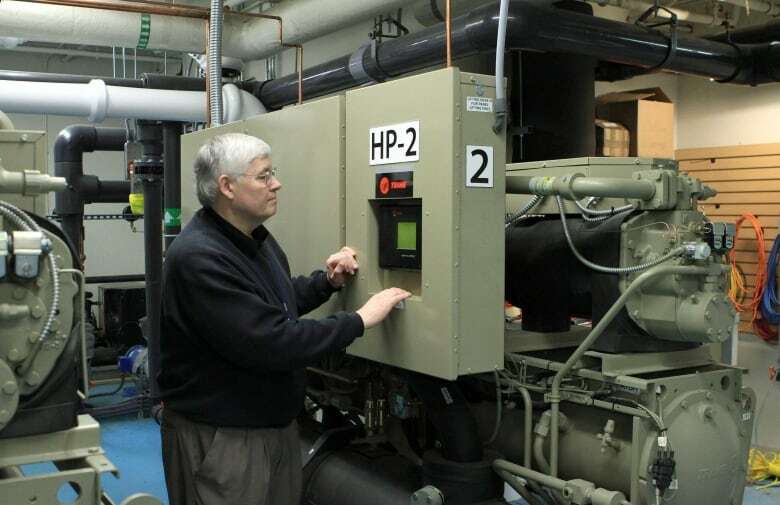 Until that grid’s energy is clean, all of the tools and toys and gadgets we plug in are not, says Tom Rand, a clean tech venture capitalist and author of Kick the Fossil Fuel Habit. “The biggest challenge is that infrastructure takes a long time to replace,” he said. But solutions do exist. 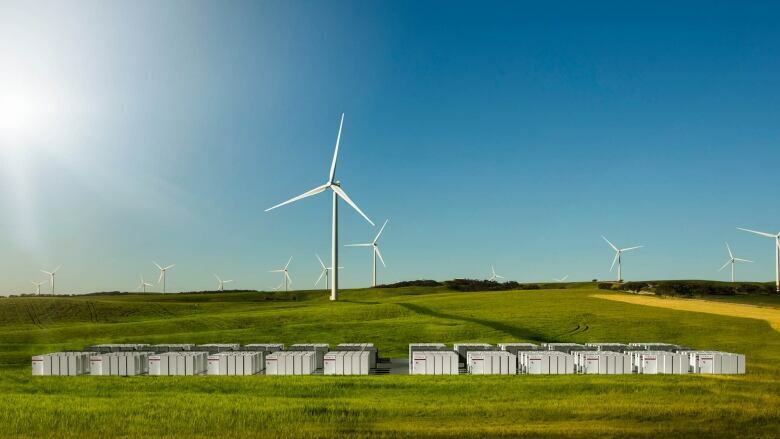 Rand explains that we’re “starting to see more grid-scale energy storage,” which involves storing massive amounts of electricity on the grid, many magnitudes greater than say an electric car battery, making it both cleaner and more efficient. “That makes possible endless amounts of solar and wind on the grid,” he said. Electric vehicles, including cars and public transport, offer more hope. “Once people have affordable options for clean transportation, that will go a long way to cutting emissions,” said John Paul Morgan, chief technology officer (CTO) of the Toronto-based Morgan Solar. And while realistically not everyone is going to buy an electric car, “it’s things like convenient apps to summon transit, bike-sharing networks, and electric scooters that are going to make a bigger difference,” Morgan said. Yet for all of the sustainable solutions coming from the world of tech, there are also some pretty big culprits adding to our emissions, including bitcoin, which has been at the centre of its own sustainability controversy due to the excessive energy needed to run the computers that “mine” the cryptocurrency. 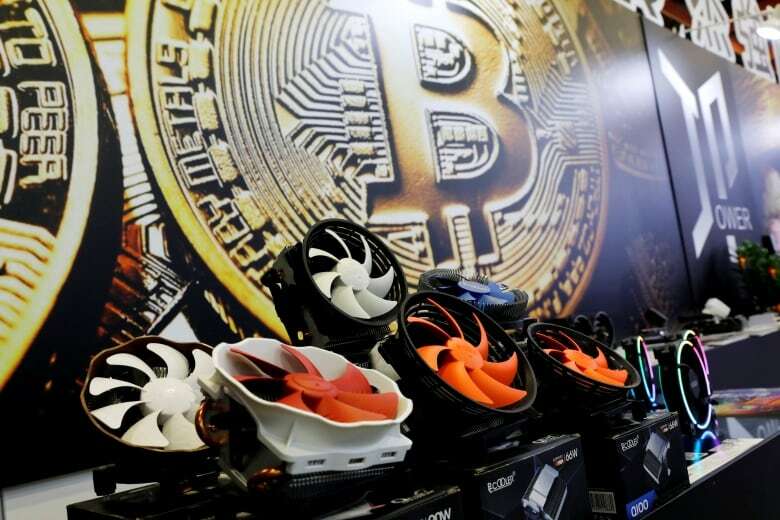 New research suggests ceasing the trade of bitcoin would reduce global energy consumption by enough to account for a full year’s worth of the emissions cuts required to limit temperature rises to the UN’s suggestion. And while bitcoin enthusiasts argue that the conversation around the digital currency and its energy use has been oversimplified, critics maintain that it is an energy nightmare. “For the sake of the planet, I hope bitcoin dies,” said Morgan. As for what individuals can do, experts are divided. Some say that due to the urgency of the climate situation, it’s out of our hands and now up to governments, industry and policy-makers. But others believe that doing something is better than doing nothing, and reducing consumption — including how much we rely on power — is a big part of the solution. And while electric vehicles are helpful, reducing our carbon footprint isn’t just about how we get around — it’s how much we travel each day, as well. While it may not be an option for workers in all sectors, more Canadians could be working from their homes, using video chat and digital communications tools to stay connected, while keeping cars off the roads. Even among those like Morgan, who says that battling climate change is no longer a challenge for individuals alone, there still are ways we can use technology to help — by using it to come together. “The most meaningful thing we can do is to organize politically and push for collective action,” said Morgan. After all, when it comes to tech and climate change, he reminds us that the challenge isn’t about a lack of tools or solutions; it’s more about awareness and adoption. Technology has repeatedly been used to get people to rally behind causes they believe in, which might be the most important next step.